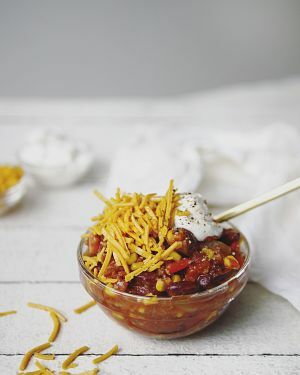 If you’re looking for that “perfect chili recipe”, this might be it. In my books, it checks all the boxes. 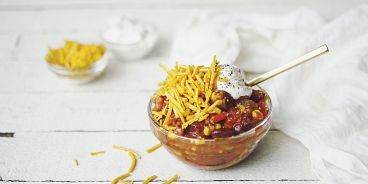 No weird ingredients, just everything you want in a chili. It’s also ridiculously easy and quick to make, meaning it’s one of those dinners I could easily enjoy on a weekly basis. For this reason, I’ve added it to my collection of “favourite recipes of all time”.